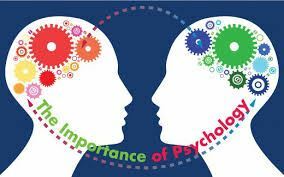 Recent events have made it imperative that psychologists not only do a good job of listening, but improve in the art of presenting the science and practice of psychology to the public. Come listen and interact with two experts about how to access TPA resources and learn valuable tips to do the following: 1) better communicate to the public about psychology as a field; 2) use your expertise to make public presentations on many topics of interest. Over the past 30 years, Dr. David Welsh has made 100's of presentations to a wide variety of groups. Let's learn how to "get it out there"! 1) Learn about the TPA's Public Education Committee and Speaker's Bureau and how to access their resources. 2) Identify techniques for effective communication of professional information including misconceptions about psychology. 3) Develop strategies to build rapport with an audience. 4) Describe how to structure a presentation from introduction to closing remarks.